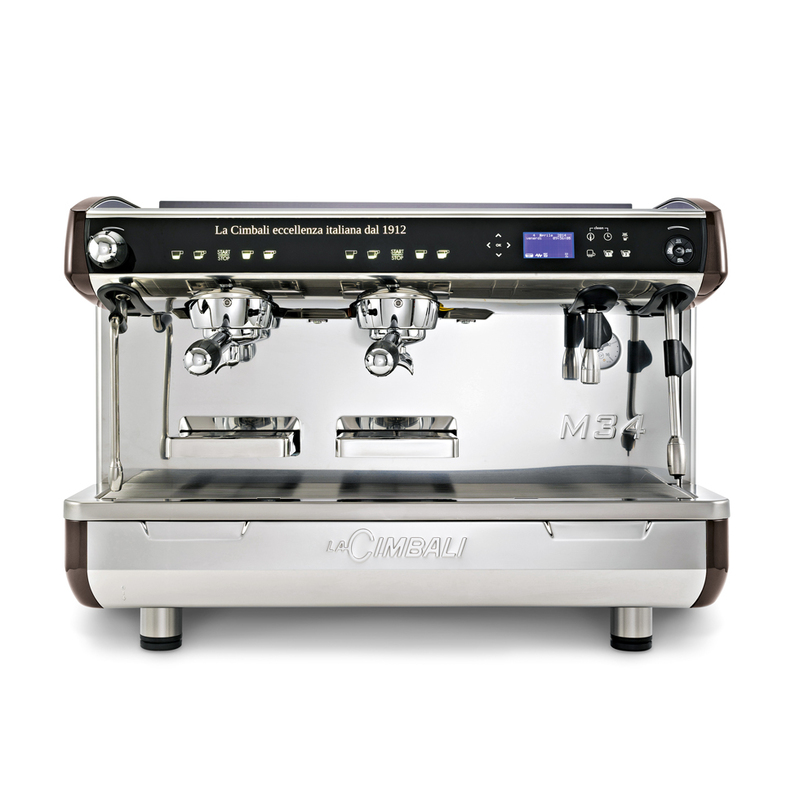 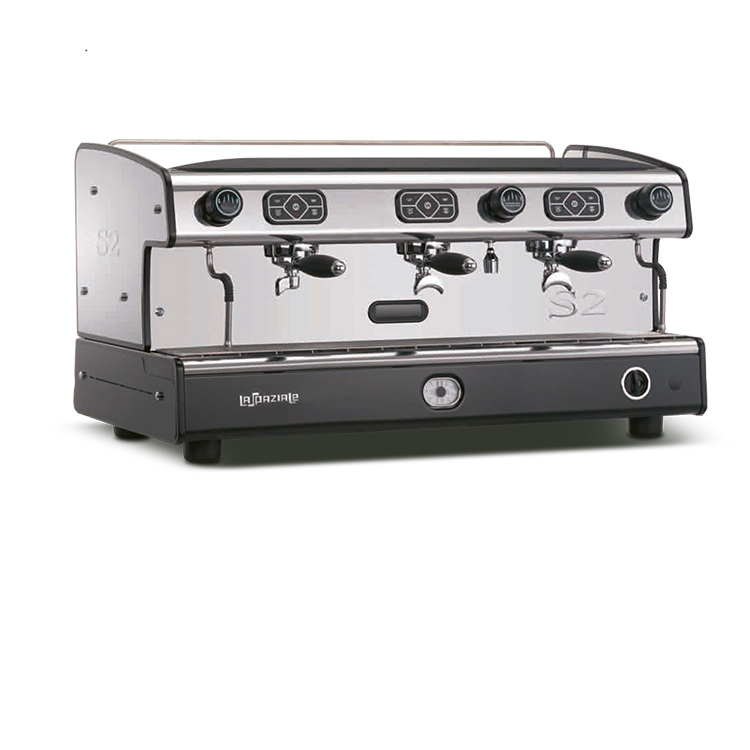 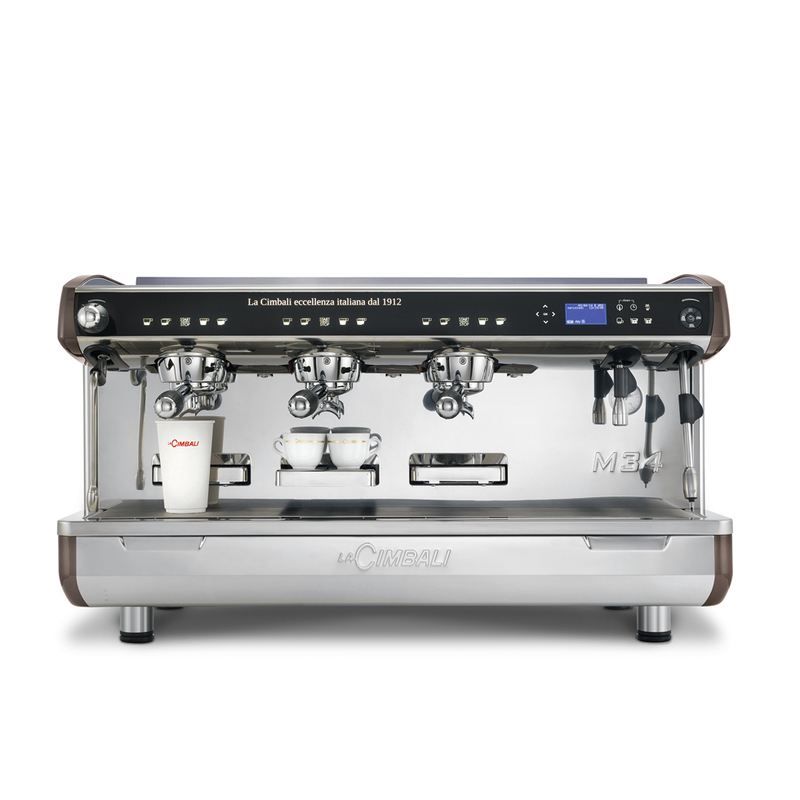 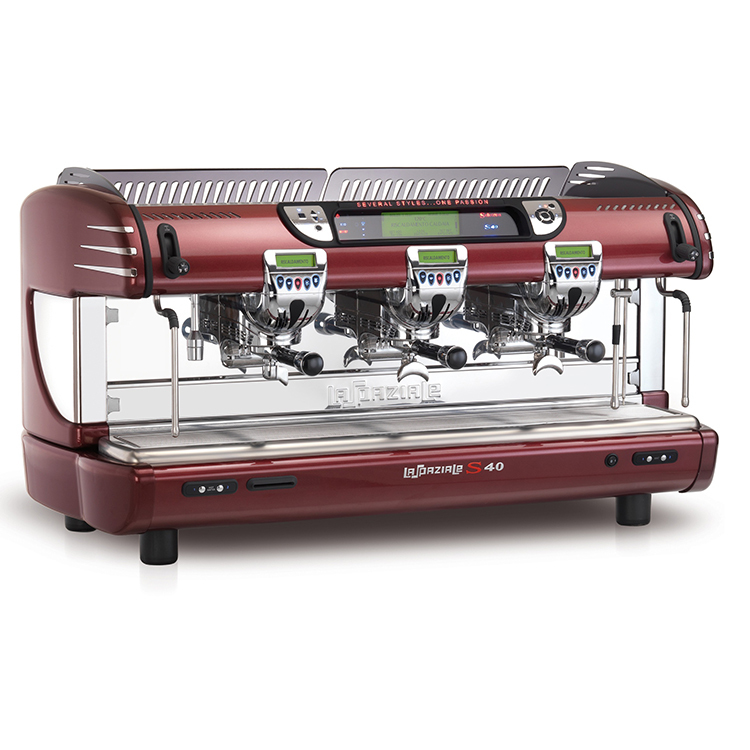 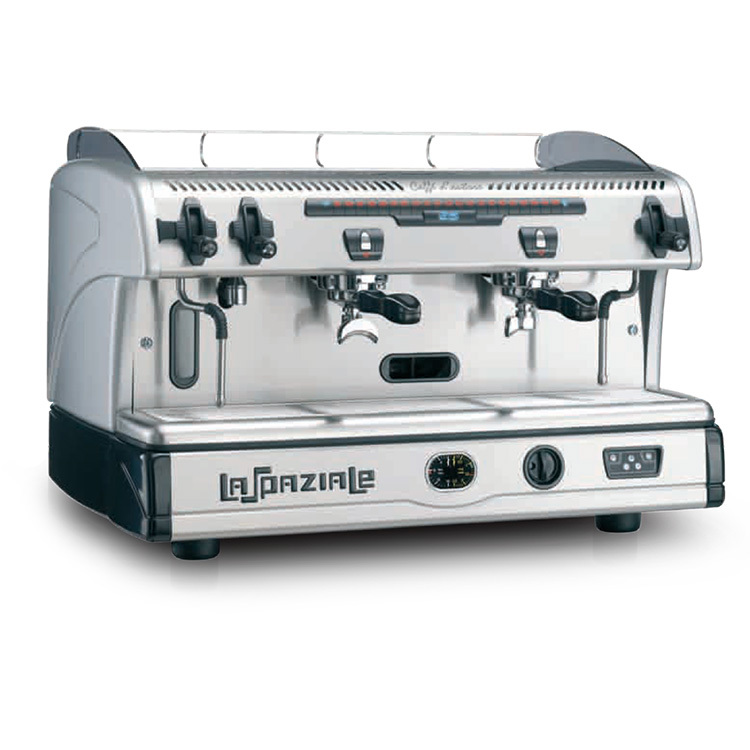 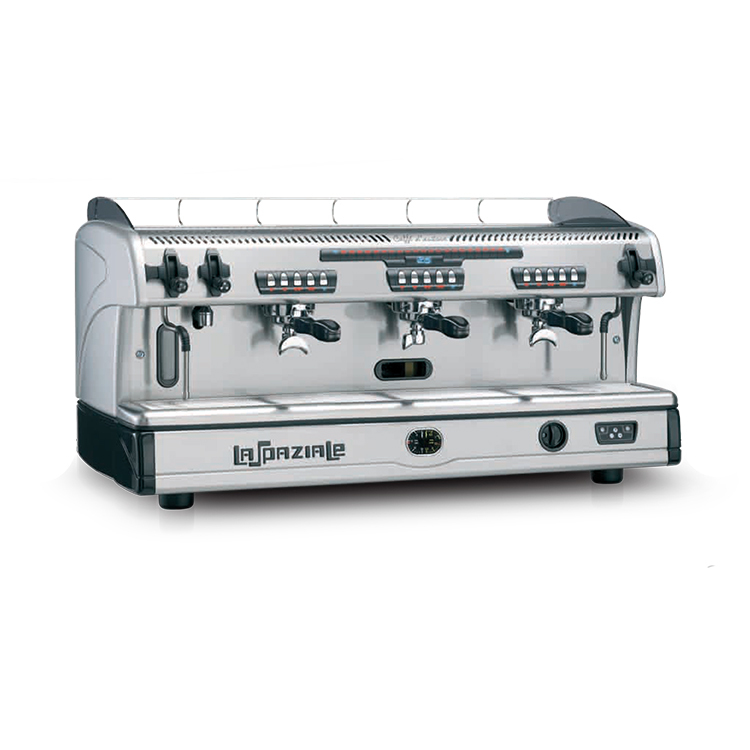 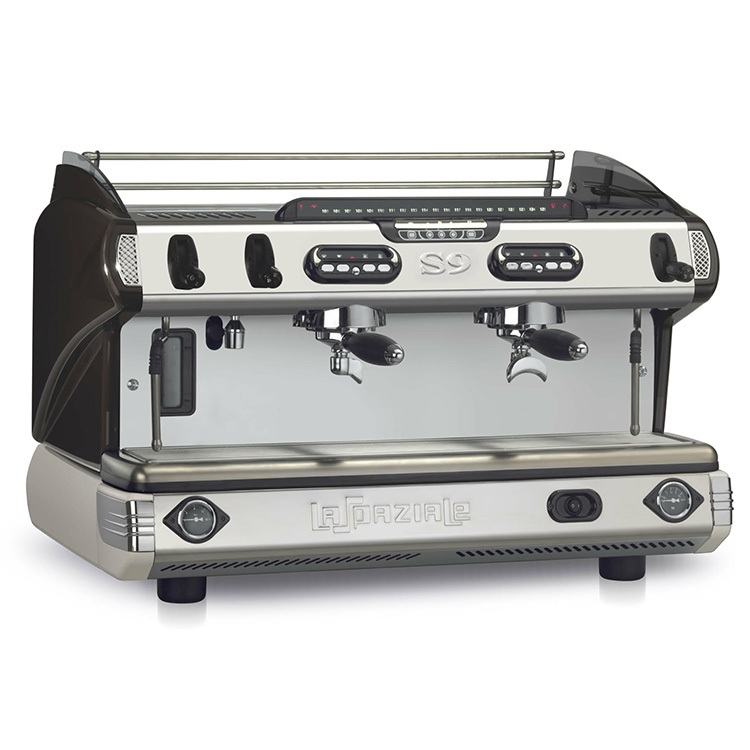 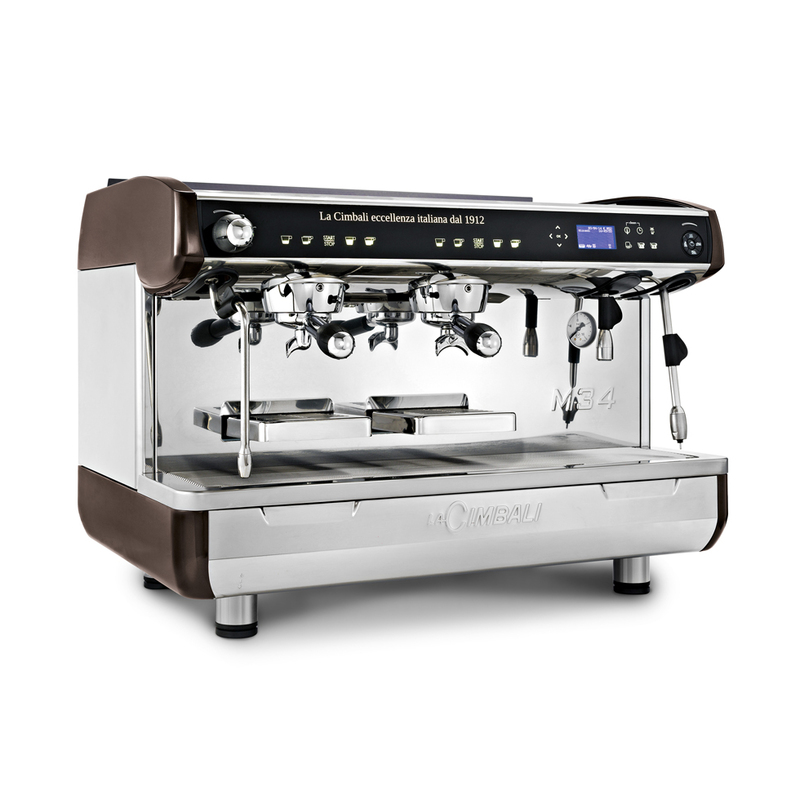 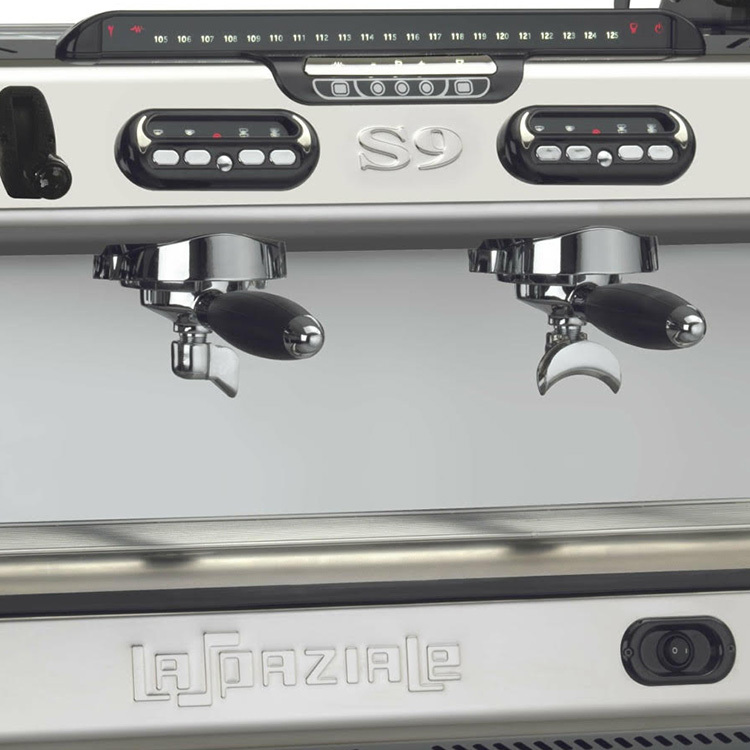 M34 Cimbali is a brand new machine heading up our ranks. 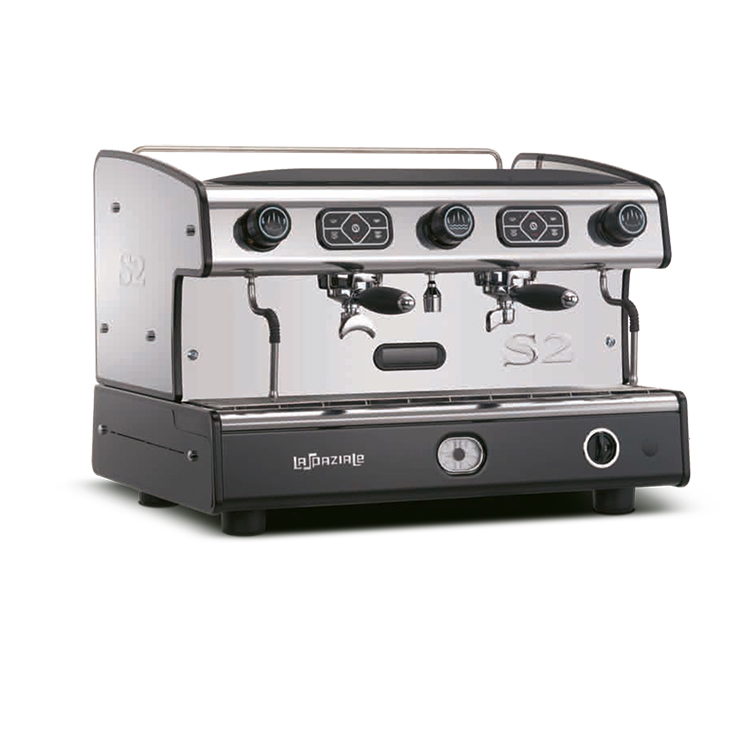 The range of M34 is available in both 2 & 3 groups (D2 & D3). 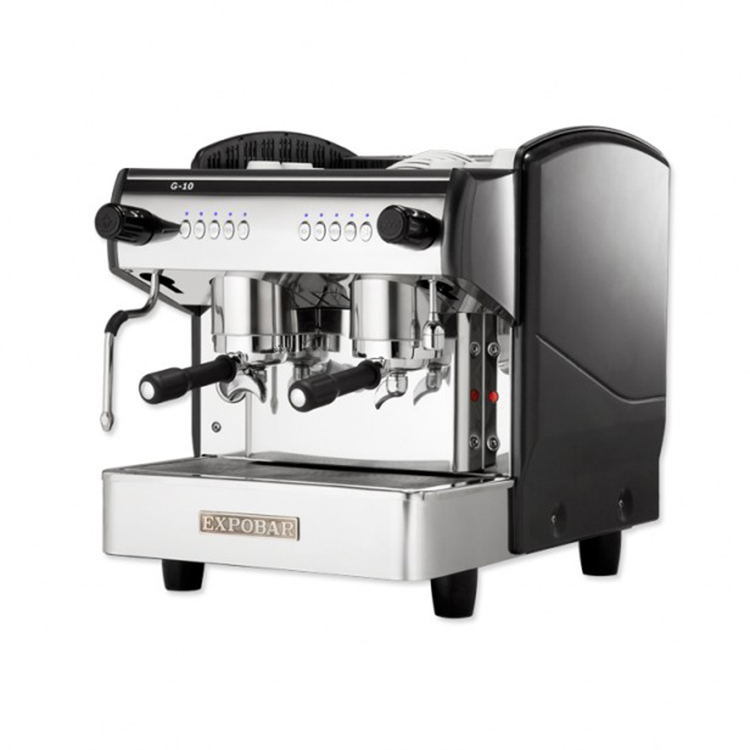 Meaning you can pack more of a punch. 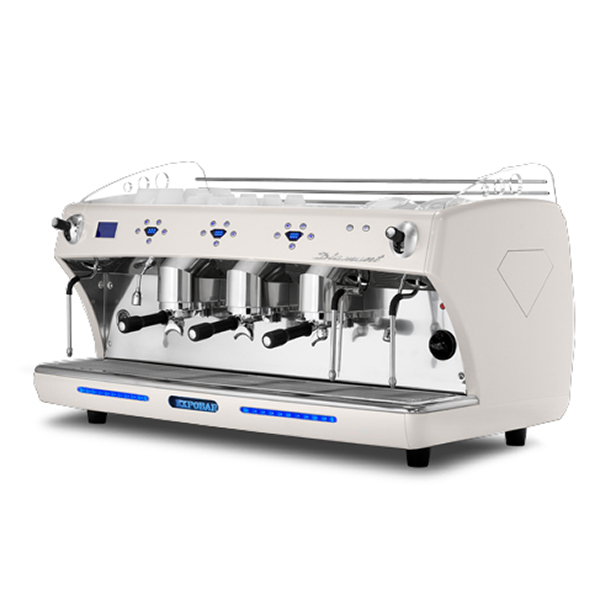 The sleek and sophisticated aesthetics of the M34, with its stainless steel body and full-touch capacitive selection keys makes this machine a true legend. 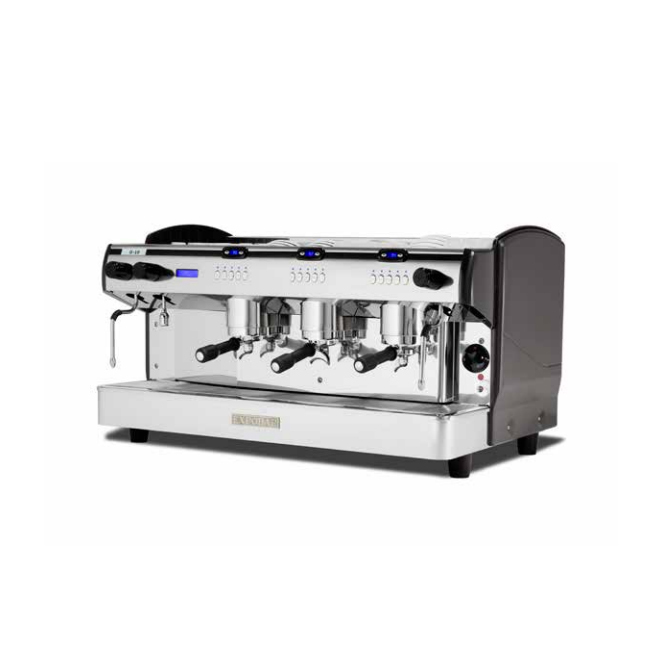 Backlit low consumption LEDs behind the poly carbonate and glass panel which illuminates the selections with style. 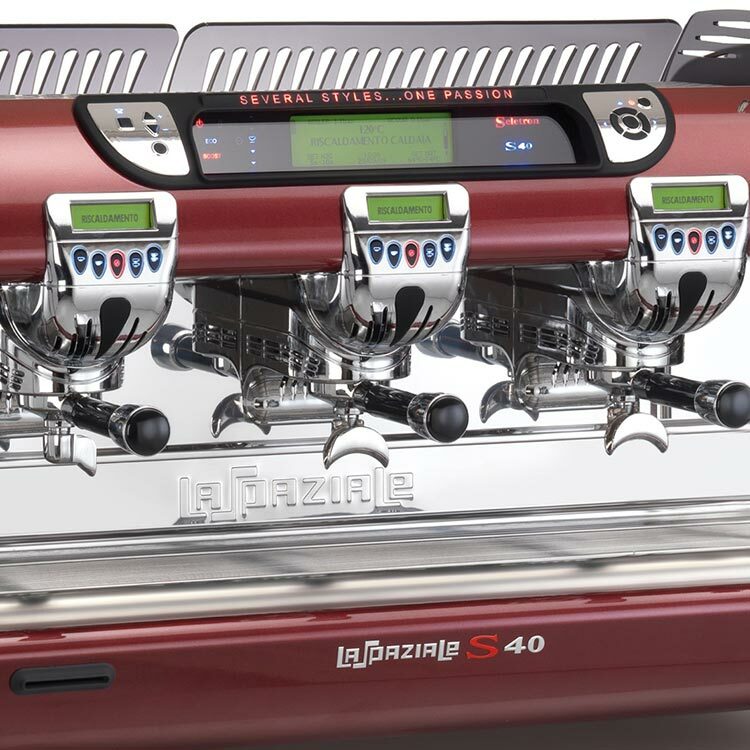 This gutsy machine can work hard, stay strong and bring you the best coffee each and every time. 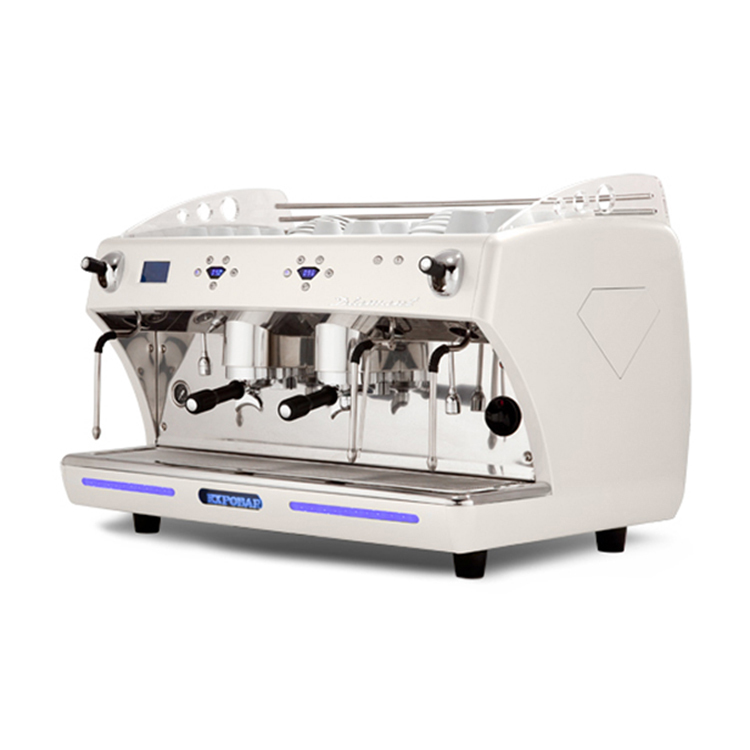 Satisfy your customers with ease, the attention to detail on every design and advanced piece of electronics leaves you in good hands.